 UNITED STATES (1-1) - TERRITORIAL EXTENT AND BOUNDARIES -AUTHORITY OVER PLACES ACQUIRED WITHIN STATE - JURISDICTION. Under Const. Art. 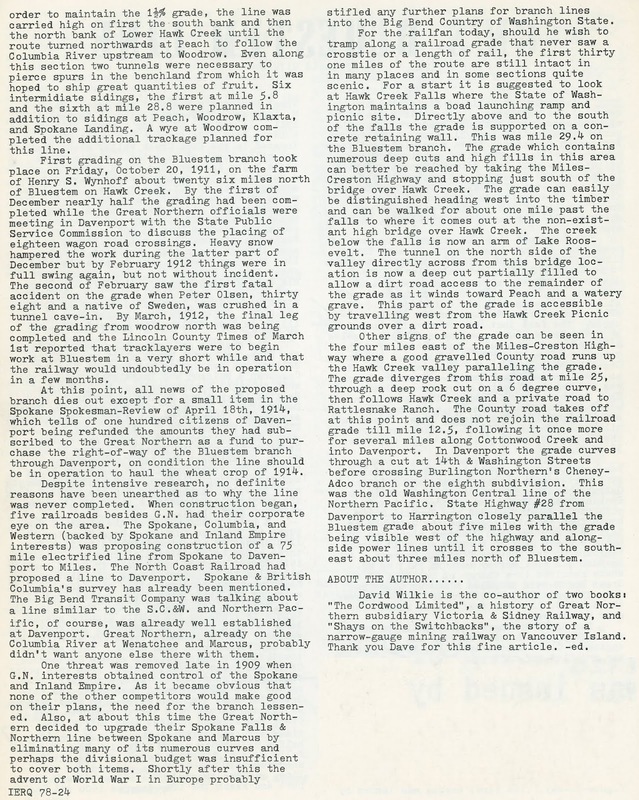 1, SS 8, clause 17, respecting the exclusive jurisdiction of the United States over property purchased by or ceded to the Federal government for forts, magazines, arsenals, dockyards, and "other needful buildings," the state's power to cede jurisdiction is limited to those instances where it clearly appears that the land is to be used by the United States for a constitutional or any governmental purpose; from which four rules are deducible respecting jurisdiction over lands acquired by the United States for public purposes. TAXATION (13) - UNITED STATES (1-1) - POWER OF STATE -PROPERTY OF UNITED STATES - JURISDICTION - POWER TO TAX BUSINESS ACTIVITIES. The acquisition by the Federal government of the lands within the Columbia river or Coulee dam project, did not ipso facto deprive the state of all jurisdiction with respect to such lands; but it has concurrent power to impose an excise tax upon business activities conducted within the area of the project; and it will not be presumed that the state has relinquished its sovereignty; since taxation is an inherent, unlimited power that cannot be contracted away. SAME. Where the Federal government and the state are working in harmony and cooperating in every way in the construction of a huge dam and power project, with important distinct functions for both state and nation, it will not be held that the state will be excluded from all jurisdiction over state functions, preventing the state from levying an excise tax on activities in the area of the project, especially where the facts as a whole argue conclusively that the state never intended to cede and the Federal government never intended to take exclusive jurisdiction over the project. 1935, dismissing actions to recover taxes paid under protest and for injunctive relief, consolidated and tried to the court. Affirmed. Luby & Pearson and Brown & Weller, for appellant. The Attorney General and E.P. Donnelly, Assistant, for respondent. STEINERT, J. - Plaintiff brought these two actions seeking (1) the refund of an amount exacted from, and paid by, him as an occupation tax, and (2) an injunction to prevent the imposition against him of a subsequent tax of the same kind. Trial before the court, without a jury, resulted in a dismissal of both actions. Plaintiff has appealed. The taxes imposed by the state in the first case were based upon the total amount of sales of merchandise made by appellant and also upon the total amount of gross income received by him in the performance of a Federal government contract, all such sales and operations having been made and conducted within the area comprised in what is known as the Columbia basin project. The tax sought to be enjoined in the second case was based upon the total amount of gross income received by appellant in the performance of a second, and subsequent, Federal government contract operating within the same area. 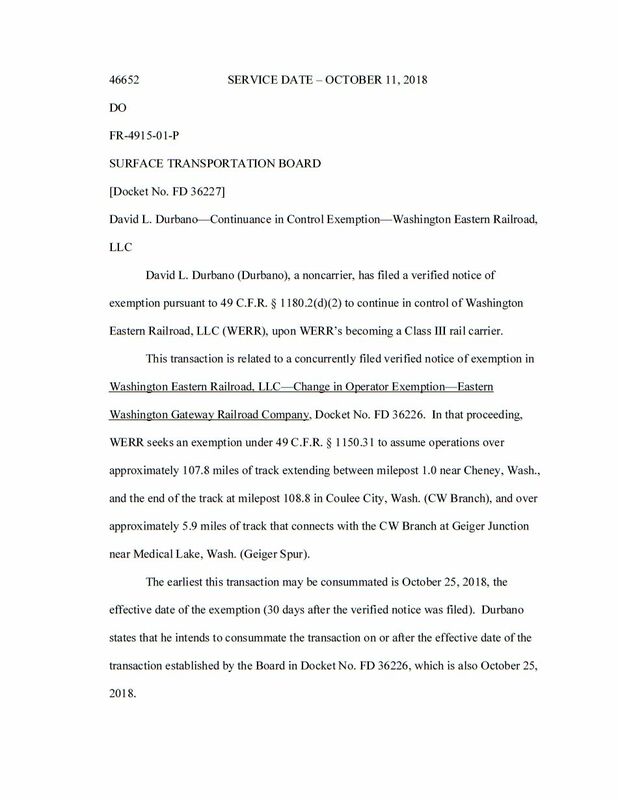 The principal question in the first case, and the only question in the second, is whether the state of Washington had any jurisdiction within the territory of the project, sufficient to permit the state to impose and collect an occupation tax for services rendered therein by appellant to the Federal government. A brief history of the Columbia basin project will be of aid to a clearer understanding of the problem involved. Columbia river and its tributaries. Between 1918 and 1932, many surveys and reports were made by engineers employed either by the state or else by the bureau of reclamation or the war department of the United States. These surveys and reports had relation to navigation, the development of hydro-electric power, and the reclamation of arid lands by irrigation. The state and its people were directly and particularly interested in, and concerned with, the features of power and reclamation. In 1932, the chief of engineers of the United States Army, after an exhaustive investigation, recommended a comprehensive plan for the improvement and development of the Columbia river for the purposes of navigation, flood control, power and irrigation. 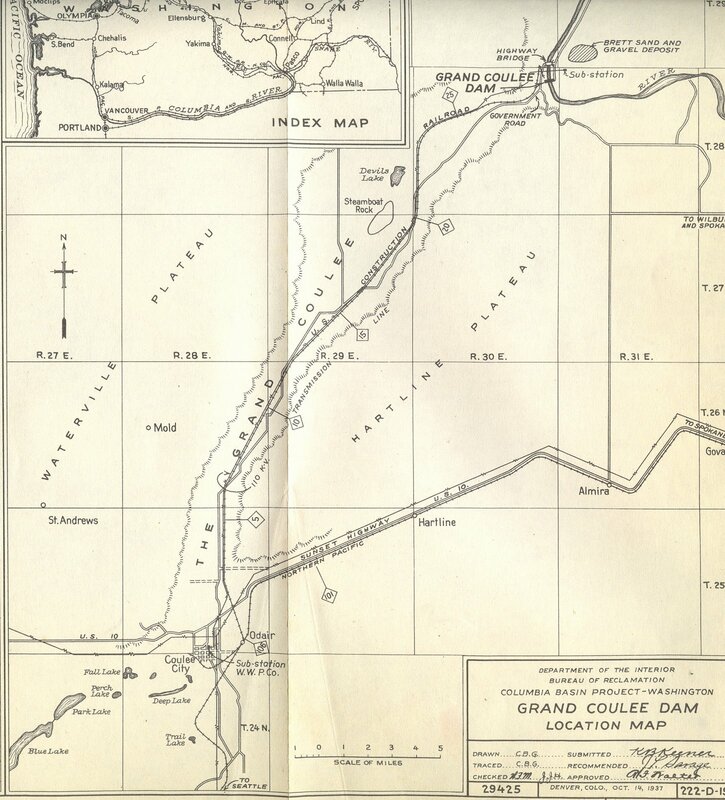 The plan contemplated the ultimate construction of ten dams in the Columbia river, the first of which, together with a power plant, was to be erected at the head of Grand Coulee. In 1933, the state legislature created the Columbia basin commission, consisting of five members, and authorized them to enter into contracts and to employ any and all means necessary to secure the immediate development of the Columbia basin project by means of the proposed Grand Coulee dam and the orderly development of the power, water and soil resources incident thereto. Chapter 81, Laws of 1933, p. 376, Rem. Rev. Stat. (Supp. ), SS 3017-1 [P.C. SS 5724-26] et seq. 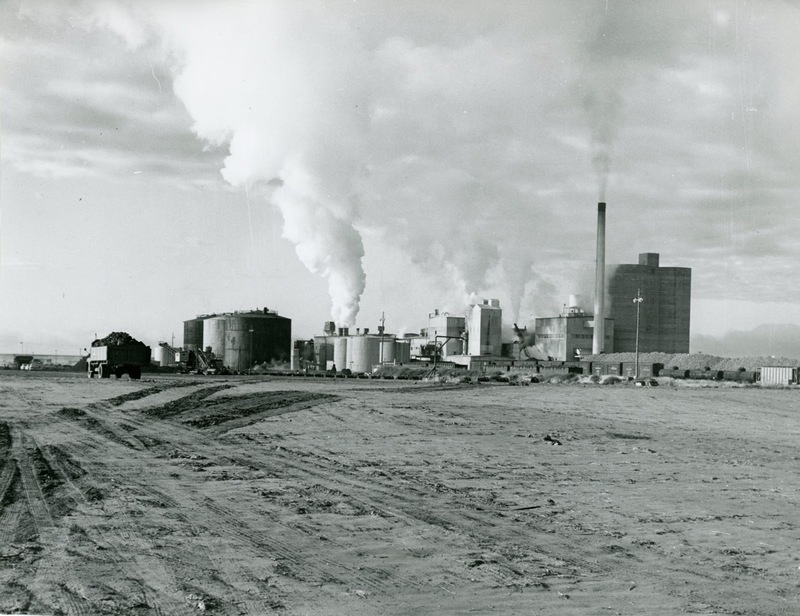 During this period of preparatory activities, the Grand Coulee dam and power plant had an indeterminate status, owing to the uncertainty as to whether the project would be a state or a Federal project. 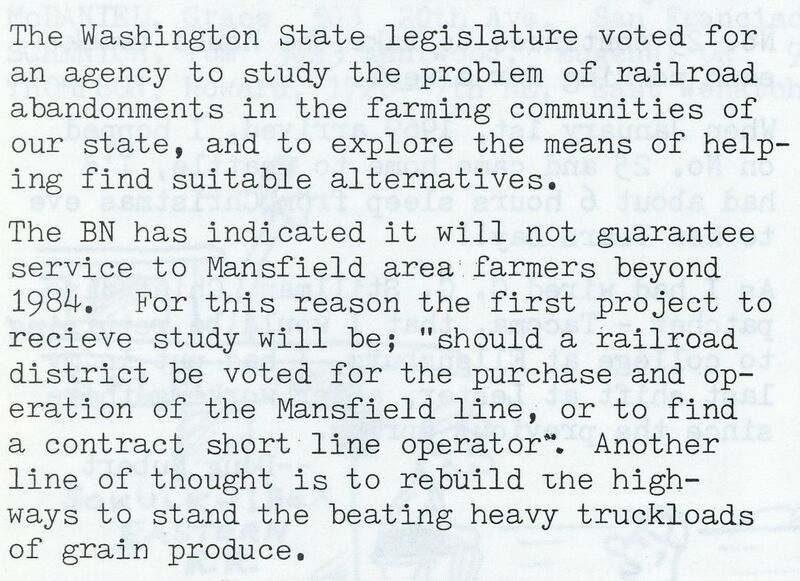 It seems that originally it was contemplated that the Columbia basin commission should at least carry on the necessary preliminary engineering. For that purpose, the Columbia basin commission obtained from the state emergency relief commission an allocation of $377,000 of emergency relief funds. This had the effect of tying in the project with the matter of emergency relief work, which was seriously engaging the attention of this, and of other states, at that time. United States agreed to make the topographic surveys and explorative work and to prepare the designs and specifications for construction work on the dam, for which the Columbia basin commission agreed to pay an initial sum of $50,000 at the time of the execution of the contract and the balance of the allocation of $377,000 as the work progressed. It appears that, during the period with which we are here concerned, the greater part of the $377,000 was paid as agreed. It soon became apparent, however, that the work of construction itself would be of such magnitude and the expense so great that its completion would require the intervention of no less an agency than the Federal government, with the unlimited financial resources at its command. Consequently, steps were taken to have the Grand Coulee dam and power plant included in the Federal public works program. After considerable effort, this was accomplished, and an allocation of sixty-three million dollars for the dam and power plant was made by the Federal bureau commonly known as NIRA. On November 1, 1933, the United States, represented by the secretary of the interior, and pursuant to the reclamation laws and the National Industrial Recovery Act, and the state of Washington, acting through the Columbia basin commission, entered into a contract relating to the construction of the dam, power plant and power transmission lines at the Grand Coulee site, under the comprehensive plan above mentioned. Some of the provisions of that contract are of particular interest in this controversy. The contract began with a series of ten recitals. No. 1 referred to the fact that the allotment of sixty-three million dollars, appropriated by NIRA, had been made available for the construction of the dam and power plant. No. 9 recited that the increased amount of firm power made possible at the lower dams by reason of the storage behind the Grand Coulee dam was an important factor in making the lower dams self-liquidating. No. 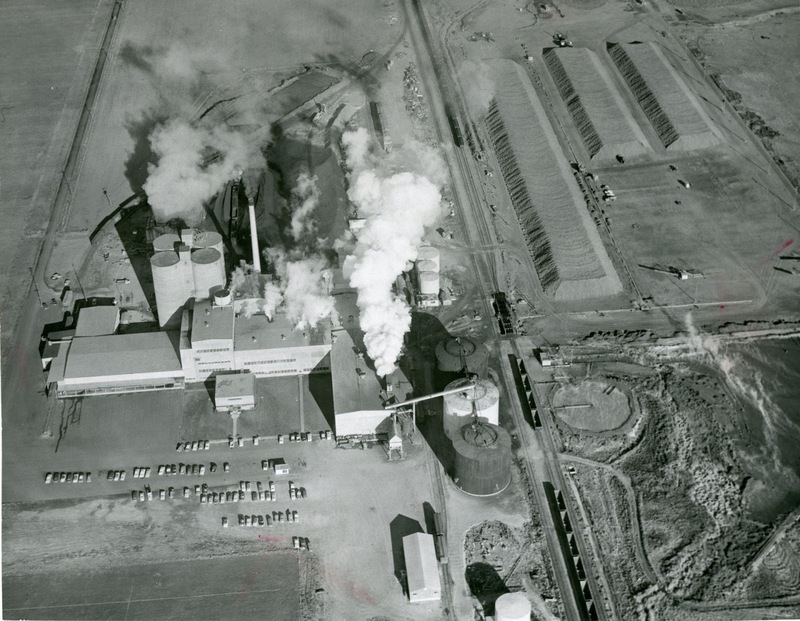 10 referred to the fact that the Columbia basin commission had been created by the state legislature for the purpose of cooperating with the Federal government in securing the construction of the project and of the Grand Coulee dam. "13. Commission to Act in Advisory Capacity. The Commission will act as an advisory board representing the state in an advisory capacity in conferences with officers of the United States concerning the various important questions which may arise from time to time in connection with the construction and use of the said dam, power plant and transmission lines. "24. Rules and Regulations by Secretary. The Secretary shall have the right to adopt and promulgate rules and regulations for the administration of the said project and the right to determine and decide all questions arising in connection with or growing out of the construction or operation and maintenance of said proposed dam, power plants and transmission lines and which are not expressly determined by law or the terms of this contract, and his decisions on such questions shall be conclusive." 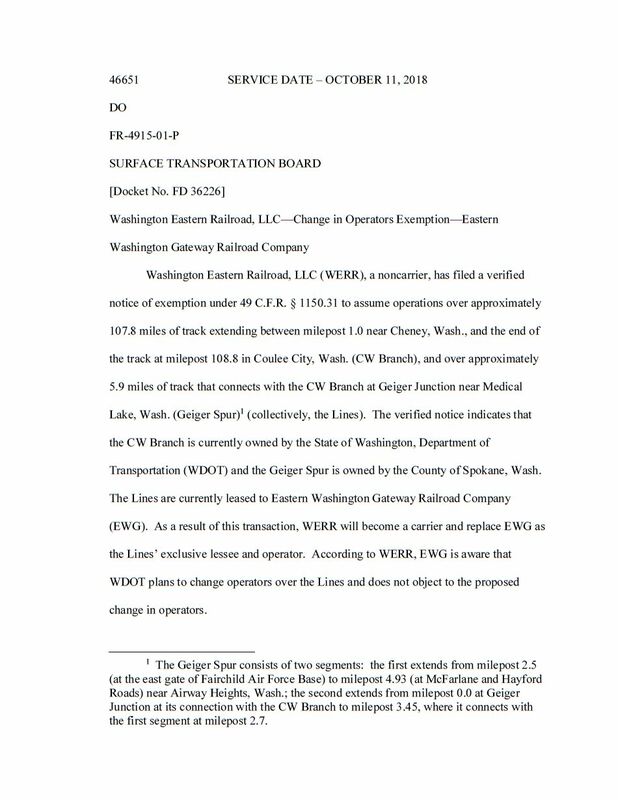 At this point, appellant's first connection with the project appears. On November 29, 1933, appellant, a resident of San Diego, California, entered into a contract with the United States for the excavation of overburden at Columbia river dam site, Columbia basin project, "Washington," for the sum of $534,500. The specifications, attached to and made a part of the contract, provided, among other things, that the appellant should obtain all required licenses and permits, should give preference, after ex-service men, to citizens who were residents of the county and state in which the work was to be performed, should furnish compensation insurance in compliance with the laws of the state wherein the work was to be done, and should comply with all applicable provisions of Federal, state, and municipal safety laws and building and construction codes. Appellant entered upon the execution of the work under the contract about January 1, 1934, and completed it in the summer of the same year. During the entire performance of the work, appellant maintained his office and living quarters within the territory of the project as hereinafter designated. 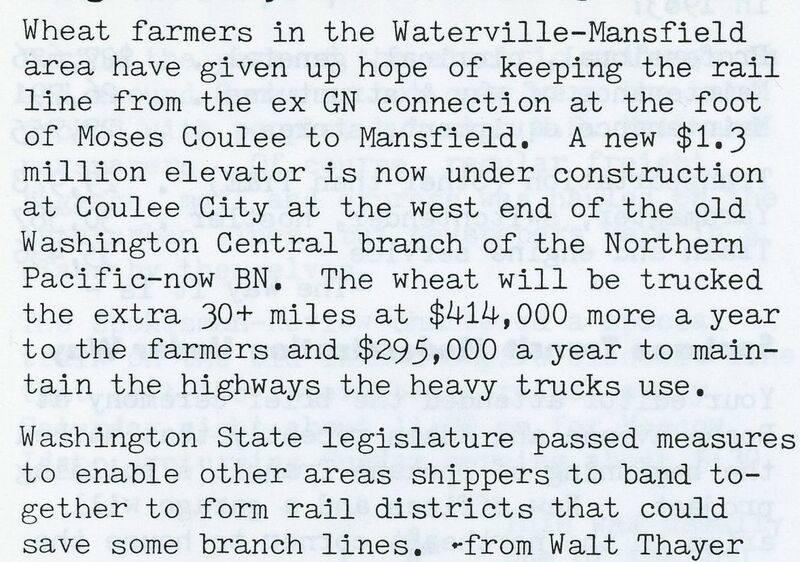 After the completion of that contract, appellant, on July 18, 1934, entered into a second contract with the United States, which was for the construction of a railroad at Grand Coulee dam, Columbia basin project, "Washington," for the sum of $235,570. The railroad was to be 34.5 track miles in length, extending from the Northern Pacific Railway tracks at Odair, Washington, to the dam site. The specifications in this contract contained the same provisions as those to which we have specifically referred above. The actual residence of appellant, for about one-half of the time during which the second contract was being performed, was at Coulee City, which is outside of the territory of the project, and for the remainder of the time was at the dam site, on government land which had been obtained in the manner hereinafter described. 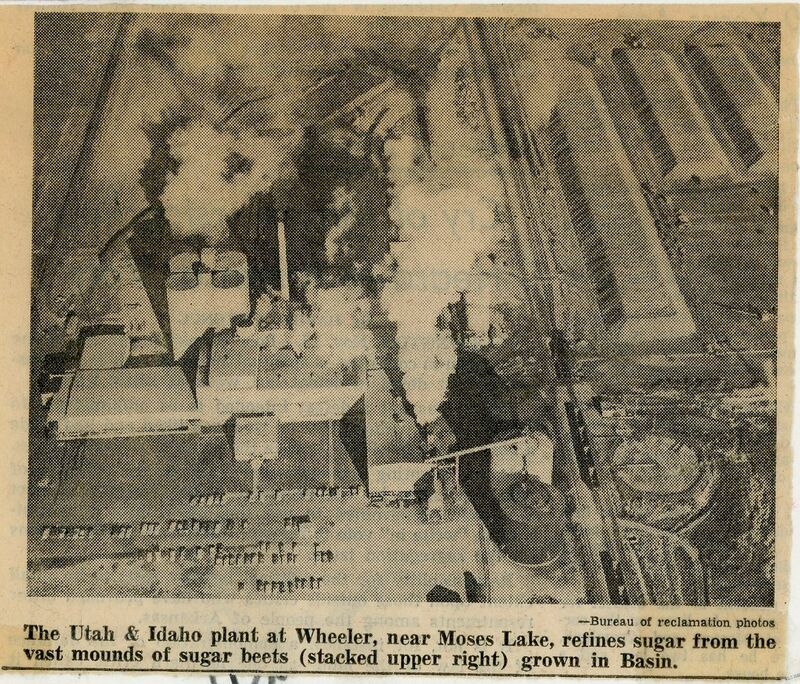 On July 16, 1934, which was two days before the execution of appellant's second contract, the United States entered into a contract with Silas Mason Company, Inc., and others, for construction work on Grand Coulee dam and power plant, Columbia basin project, "Washington," for the sum of $29,339,301.50. The last mentioned contract contemplated work on a gigantic scale, as is indicated by the figures just given. That contract, however, did not include the work to be done by appellant under either of his contracts. We make reference, at this time, to the contract of Silas Mason Company, Inc., for the reason that out of it grew an action similar to the two involved here. Silas Mason Co. v. State Tax Commission, ante p. 98, 61 P.2d 1269. That action and these two were tried in the superior court at the same time and, by stipulation of the parties, all the evidence, in so far as it was material, was considered as applying to all three cases. The respective appeals were argued in this court on the same day, upon records containing identical statements of facts. The specifications attached to the contract of Silas Mason Company, Inc., provided, among other things, and in addition to what has already been mentioned, that the contractor should make all necessary arrangements with the proper state and country authorities for school facilities, and that police protection for the contractor's camp and the area involved in and surrounding the construction work would be furnished by the Washington state patrol in cooperation with the Federal government, but that the contractor should provide, at its camp site, such jail facilities as were satisfactory to the Washington state patrol. The area included in the entire project above mentioned does not specifically and satisfactorily appear from the record, and we are unable to say exactly how much land is included therein. 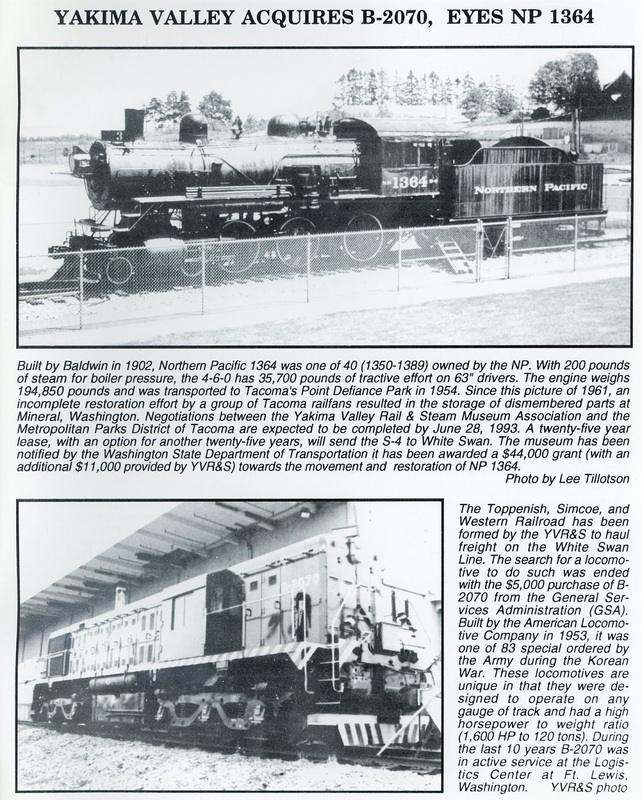 It does appear, however, that the area is very extensive, covering many acres of land on both sides of the Columbia river and including a railroad right of way 34.5 miles in length. There are two important things, however, to be noted in this connection. The first is that, during the time that the construction work was in progress, the United States, through condemnation proceedings brought against a number of individuals and corporations, acquired possession of, and title to, the various tracts of land now within the area of the project. A transcript of one of such condemnation proceedings, stipulated to be similar in form to all the others, is made a part of the record herein. It shows that the title to that particular tract was acquired by the United States on or after May 14, 1934, which was after appellant had commenced work. The other important factor to be noted is that, included in the area of the project, are school lands of the state and also tribal lands, all of which have been taken over by the Federal government and now form a part of the project. At the seventy-fourth session of the United States Congress, an act was passed authorizing the construction, repair, and preservation of certain public works on rivers and harbors and for other purposes. 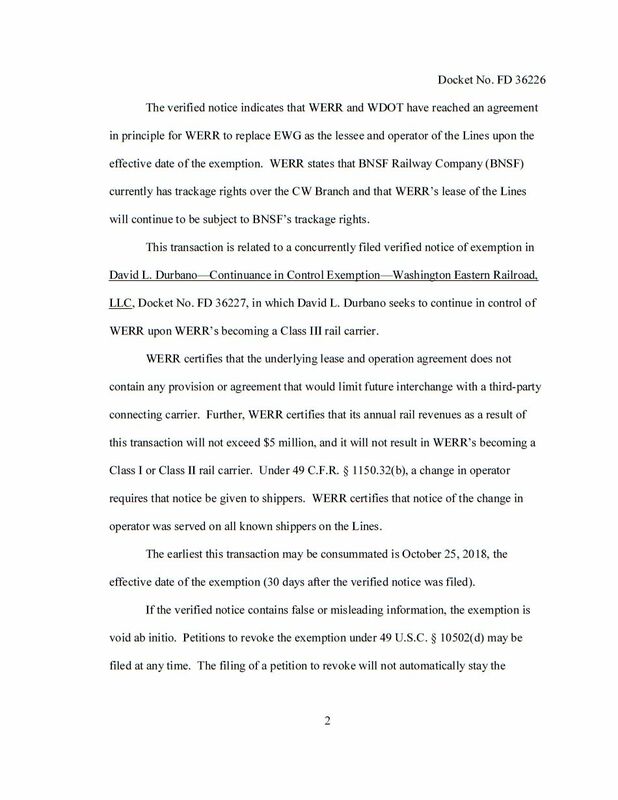 The act ratified and validated all contracts and agreements that had been theretofore executed in connection with the Grand Coulee dam project. H.R. 6732, Public Act 409. The work contemplated to be done upon the project by the United States was not in furtherance of any war measure or for the national defense, but simply for the improvement of navigation and for industrial recovery. During the period of the construction work under his first contract, appellant maintained warehouses on ground within the project and at the dam site, where he stored and sold gasoline, oil, tires and automobile accessories. Appellant paid the state a tax on these sales, the recovery of which forms a part of the basis of his first action. At its regular session of 1933, the legislature of this state passed an act commonly known as the occupation tax act, chapter 191, Laws of 1933, p. 869 et seq. The act related to certain business activities "within this state." At its special session of 1933, the legislature amended the former act in certain respects. Chapter 57, Laws of 1933, Ex. Ses. p. 157 et seq. That act likewise applied to business activities "within this state." The latter act became effective January 18, 1934, which was shortly after appellant's first contract had been entered into, but before it was performed. These two actions are in resistance to the application of either of these legislative acts to appellant's activities. Appellant's first contention is that his construction or excavation contracts constituted sales of services, within the provisions of chapter 191, and that by SS 5, p. 879, of that act, read in connection with SS 2 (2)(f), p. 875, the proceeds of his contracts were exempt from the tax. The answer to this contention is that the tax was not imposed under chapter 191 as it originally stood, but under chapter 57, p. 157, SS 1 (designated as SS 2-a) (1), which clearly covers business activities of the kind engaged in by appellant, if "within this state." This contention of appellant is but briefly discussed by either counsel and, we think, merits nothing further than what we have already said. The principal, and only remaining, question in the case is whether appellant's activities took place "within this state." Specifically stated, the contention of appellant is that by virtue of the United States constitution and the statutes of this state, the area contained within the project upon which the excavation and construction work was performed is under the exclusive jurisdiction of the United States; and that, therefore, any tax legislation of the state is wholly inoperative within the area of the project or upon any activities of appellant therein. Quotation of the specific constitutional and statutory provisions involved will first be made. Our reference to, and discussion of, this constitutional provision relate only to the latter, or italicized, portion of the quotation. "The consent of the state of Washington be and the same is hereby given to the acquisition by purchase or by condemnation, under the laws of this state relating to the appropriation of private property to public uses, by the United States of America, or under the authority of the same, of any tract, piece, or parcel of land, from any individual or individuals, bodies politic or corporate, within the boundaries or limits of this state, for the sites of locks, dams, piers, breakwaters, keepers' dwellings, and other necessary structures and purposes required in the improvement of the rivers and harbors of this state, or bordering thereon, or for the sites of forts, magazines, arsenals, docks, navy yards, naval stations, or other needful buildings authorized by any act of congress, . . . the consent herein and hereby given being in accordance with the seventeenth clause of the eighth section of the first article of the Constitution of the United States, and with the acts of congress in such cases made and provided; and the jurisdiction of this state is hereby ceded to the United States of America over all such land or lands as may have been or may be hereafter acquired by purchase or by condemnation, or set apart by the general government for any or either of the purposes before mentioned: Provided, that this state shall retain a concurrent jurisdiction with the United States in and over all tracts so acquired or set apart as aforesaid, so far as that all civil and criminal process that may issue under the authority of this state against any person or persons charged with crimes committed, or for any cause of action or suit accruing without the bounds of any such tract, may be executed therein, in the same manner and with like effect as though this assent and cession had not been granted." It will be observed that the statute, while somewhat broader than Art. I, SS 8, clause 17, in its designation of structures and purposes, nevertheless specifically recites that the consent therein given is in accordance with the constitutional provision. United States: (1) By purchase by the United States for certain specified purposes, with the consent of the state, and (2) cession of exclusive jurisdiction to the United States by the state. Ft. Leavenworth R. Co. v. Lowe, 1-14 U.S. 525, 5 S. Ct. 995, 29 L. Ed. 264; United States v. Unzeuta, 281 U.S. 138, 50 S. Ct. 284, 74 L. Ed. 761; Surplus Trading Co. v. Cook, 281 U.S. 647, 50 S. Ct. 455, 74 L. Ed. 1091; Standard Oil Co. v. California, 291 U.S. 242, 54 S. Ct. 381, 78 L. Ed. 775. United States for public uses: (1) When the land is acquired for one of the purposes within Art. 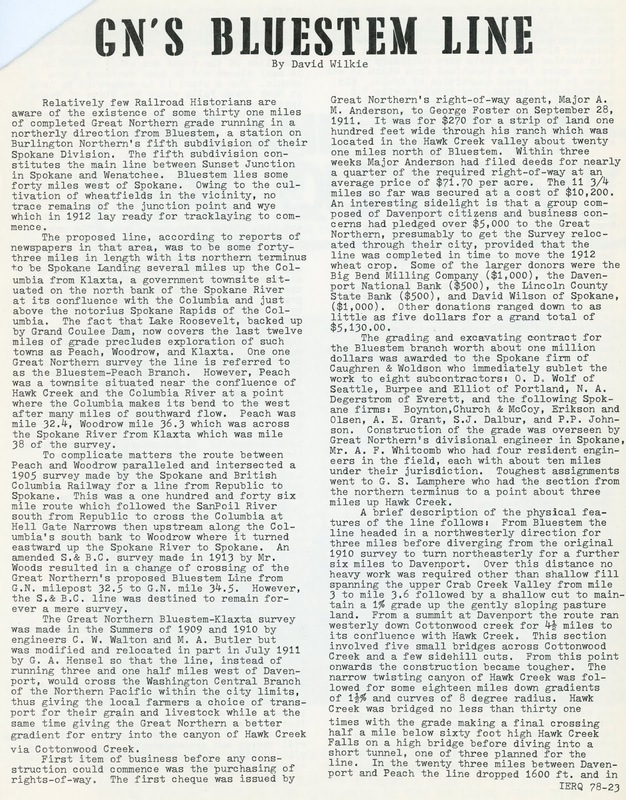 I, SS 8, clause 17, by purchase with consent of the state, Federal jurisdiction is exclusive in such area for all purposes; (2) when the land is acquired for one of the purposes within that clause, but other than by purchase with the consent of the state, then Federal jurisdiction is exclusive only to the extent of the purposes for which the land is held; (3) when the land is acquired for a purpose not within that clause, but by purchase with the consent of the state, then the United States has such jurisdiction over the land as may be ceded to it by the state; and (4) when the land is acquired for a purpose not within that clause, in any mariner other than by purchase with the consent of the state, then the United States holds the land just as any other proprietor does, except that the land may not be taxed by the state. Our ultimate problem herein will be to determine under which one or more, if any, of these classifications, the present case falls. Manifestly, the construction work involved in this case does not come within any of the uses implied in the descriptive terms of the constitutional provision, unless it can be said to come within the term "other needful buildings." If the case were one of first impression, the rule of ejusdem generis would, in our opinion, exclude such work from the classification of "needful buildings," because the particular work was in no way connected with, or related to, forts, magazines, arsenals or dockyards. 53 L. Ed. 994); a military hospital (Arlington Hotel Co. v. Fant, 278 U.S. 439, 49 S. Ct. 227, 73 L. Ed. 447) ;a military reservation (United States v. Unzeuta, 281 U.S. 138, 50 S. Ct. 284, 74 L. Ed. 761); an army training and mobilization station (Surplus Trading Co. v. Cook, 281 U.S. 647, 50 S. Ct. 455, 74 L. Ed. 1091); a customs house (Sharon v. Hill, 24 Fed. 726); locks and dams (United States v. Tucker, 122 Fed. 518); a post office (United States v. Andem, 158 Fed. 996); a penitentiary (Steele v. Halligan, 229 Fed. 1011); an Indian training school (United States v. Wurtzbarger, 276 Fed. 753); a military cemetery (Wills v. State, 50 Tenn. 141); a soldiers' home (Sinks v. Reese, 19 Ohio 306); a courthouse (State ex rel. Jones v. Mack, 23 Nev. 359, 47 Pac. 763, 62 Am. st. 811). While the structures mentioned in the foregoing eases are not specifically named in, and do not strictly fall within, the constitutional classification, it is, nevertheless, apparent that the particular structures or "buildings" in those cases, with the possible exception of one, are such as would necessarily require absolute and exclusive jurisdiction in the United States government, because their operation is in the discharge of a constitutional or governmental function, and there is no field for state participation or state legislation. The only possible exception in the list is the instance of locks and dams, involved in the Tucker case. But even in such case, if the locks and dams were owned and operated by the United States solely for the purpose of facilitating navigation, as they concededly were in that case, their function would likewise be a constitutional or governmental function. 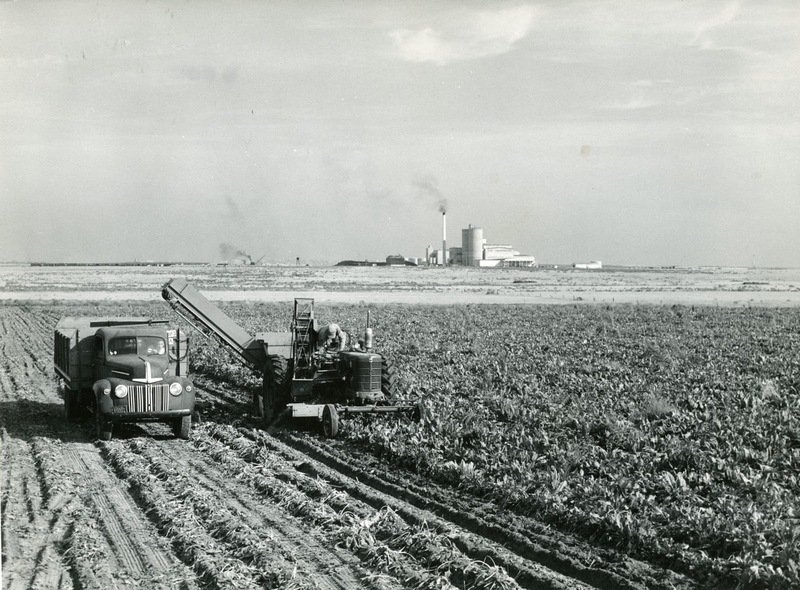 But irrigation, flood control, and power development (except in so far as the latter two are intended to promote navigation or else some war measure or the national defense), while they may be of national interest and serve a public purpose, are not functions enjoined upon the Federal government by the constitution, nor are they delegated to the United States by the constitution, nor is it necessary that they be committed, for their operation, to the exclusive jurisdiction of the United States government. Legislative power, with reference to such things, is reserved in the state. Turning, now, to the statute above quoted, we note that the state has given its consent to the acquisition, by purchase or condemnation on the part of the United States, of lands for sites of locks, dams, etc., as well as for the purposes set forth in the constitutional provision. For present purposes, it may be conceded that the term "needful buildings" is broad enough, under the construction given to that term by the Federal courts, to include locks and dams. It is very probable that specific mention of locks and dams was made in the statute in order to remove any doubt that may have existed generally at, and prior to, the time of the decision in the Tucker case, with respect to the inclusive intent of the constitutional provision. The point that we make and stress here, and upon which we rest our ultimate conclusion herein, is that, while the statute conferred consent upon the United States to acquire land within the territory of the state, the state's power to cede jurisdiction is limited by the statute to those instances where it clearly appears that the land is to be used by the United States for a constitutional or governmental purpose. As stated in the leading case upon the subject, Ft. Leavenworth R. Co. v. Lowe, 114 U.S. 525, 5 S. Ct. 995, 29 L. Ed. 264,supra: "The essence of that provision [Art. I. SS 8, clause 17, United States constitution] is that the State shall freely cede the particular place to the United States for one of the specific and enumerated objects." The question in this case, then, is whether, by reason of the conjunction of the constitutional provision, the statute, and the acquisition by the Federal government of the lands within the project in the manner and for the purposes that the government acquired them, the state has been ipso facto deprived of all jurisdiction with respect to such lands. However close the question may seemingly be, we are of the opinion that the state has not been deprived of all jurisdiction, but that it has a concurrent jurisdiction to the extent, among other things, that it has the right to impose a tax upon business activities conducted within the area of the project. The reason for this conclusion is based upon what we conceive to be fundamental principles of law and the conducive facts of this case. By the enabling act of Congress, passed February 22, 1889, the territory of Washington became the state of Washington. Subject to the limitations and restraints of the Federal constitution, the state, as such, has all the sovereign powers of independent nations over all persons and things within its territorial limits. Sturges v. Crowinshield, 4 Wheat. 122, 4 L. Ed. 529; New York v. Miln, 11 Pet. 102, 9 L. Ed. 648; Cummings v. Missouri, 4 Wall. 277, 18 L. Ed. 356. The area within, and under, the jurisdiction of a state may come under the exclusive jurisdiction of the United States by purchase by the Federal government for a purpose prescribed by the Federal constitution and with the consent of the state, or by cession of exclusive jurisdiction by the state to the United States. In either event, the land acquires a territorial status and ceases to be a part of the state, either territorially or jurisdictionally. Concessions Co. v. Morris, 109 Wash. 46, 186 Pac. 655. The power of taxation is an incident of sovereignty and inherent in the state, because government cannot exist or function without it. It is a legislative power following the more general power to make laws. State ex tel. Board of Commissioners v. Clausen, 95 Wash. 214, 163 Pac. 744. The power of taxation is never to be suspended, surrendered, or contracted away. Amendment XIV, Washington constitution. In the absence of constitutional restraint, the power of the legislature over taxation is as unlimited as the subject with which it deals. State ex rel. 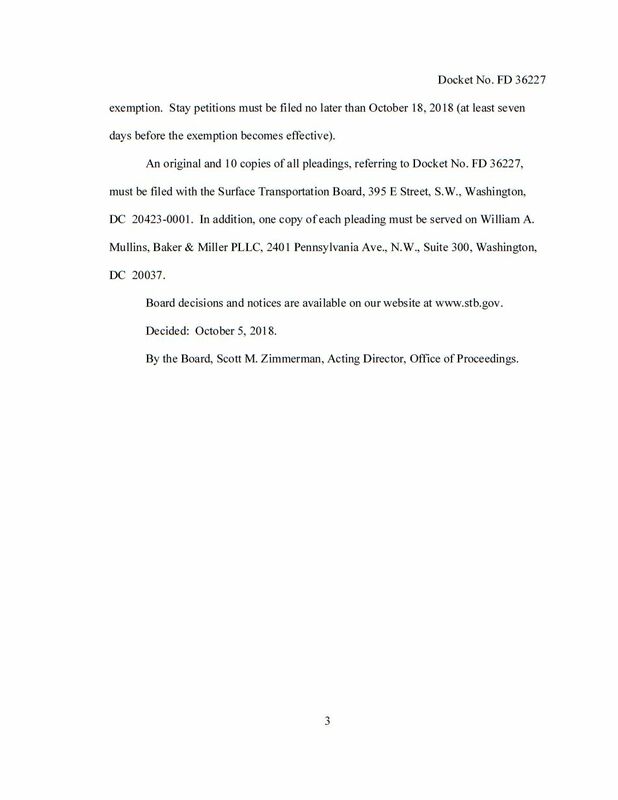 State Tax Commission v. Redd, 166 Wash. 132, 6 P.2d 619; 26 R.C.L. 27, SS 13. The taxing power of the state is never presumed to have been relinquished unless the language in which the surrender is made is clear and unmistakable. Erie R. Co. v. Pennsylvania, 21 Wall. 492, 22 L. Ed. 595; 1 Cooley on Taxation (4th ed) 159, 60. This is not a contest between the Federal government and the state as to jurisdiction. It is a contest between the state, asserting its concurrent, or partial, jurisdiction, and an individual who asserts that exclusive jurisdiction rests in the Federal government. So far from there being any contest as to jurisdiction between the two sovereign powers, the record discloses that they are working in harmony and accord, each exercising the field for which it is the better equipped and each, at the same time, recognizing the field of the other. The Federal government, therefore, cannot possibly be prejudiced by the result of this action. It appears from what we have already stated that prior to, at the time of, and at all times since, the inception of the project, the United States and the state have cooperated in every way in the development and construction of the dam and power plant. The Federal government at present furnishes the money, supervises the work, and will, for a time, maintain the operation of the project. The state, on the other hand, has furnished a large amount of money for the preliminary work and now, through the Columbia basin commission, acts in an advisory capacity to the Federal government in the further progress of the work. The slate also has an option to take over the entire project when completed. The Federal government is involved in a huge undertaking, the object of which is to promote navigation, develop power, and provide for irrigation. The state is likewise concerned. Navigation is a function that comes within the exclusive power of the Federal government by virtue of the constitution of the United States. The development of irrigation and of power for industrial purposes, however, is within the reserved powers of the state. There is, thus, every reason why the Federal government and the state should cooperate, and, in order to do so, each must have proportionate jurisdiction. "We have in this Republic a dual system of government, National and state, each operating within the same territory and upon the same persons; and working without collision, because their functions are different. There are certain matters over which the National Government has absolute control and no action of the State can interfere therewith, and there are others in which the State is supreme, and in respect to them the National Government is powerless. To preserve the even balance between these two governments and hold each in its separate sphere is the peculiar duty of all courts, preeminently of this – a duty oftentimes of great delicacy and difficulty." South Carolina v. United States, 199 U.S. 437, 26 S. Ct. 110, 50 L. Ed. 261. On the other hand, if the state were excluded from all jurisdiction, the residents of the project would be without school facilities, police protection, and the right to vote, the workmen would be deprived of the benefit of industrial insurance, and the rules for sanitation would be suspended; for, if the state be wholly without jurisdiction, then it must follow that the state may not extend its privileges to the residents of the project nor expend its money in their behalf. Opinion of Justices, 42 Mass. 580; In re Town of Highlands, 22 N.Y. Supp. 137; Sinks v. Reese, 19 Ohio 306; State ex rel. Lyle v. Willett, 117 Tenn. 334, 97 S.W. 299; Ft. Leavenworth R. Co. v. Lowe, 114 U.S. 525, 5 S. Ct. 995, 29 L. Ed. 264; Surplus Trading Co. v. Cook, 281 U.S. 647, 50 S. Ct. 455, 74 L. Ed. 1091. Furthermore, so far as the record supplies us with any information, the Federal government did not acquire these lands until after the work of construction, under appellant's first contract, had been begun. Some of the lauds, it appears, were not acquired until about the time that the work under the contract was completed. The record discloses that, when appellant entered into the second contract, although all of the lands had then been acquired, the state was exercising its jurisdiction within the project at the instance of the Federal government itself. Moreover, it does not appear from the record that the Federal government ever set apart any definite reserve as constituting the project, but, rather, that it appropriated lands from time to time as the necessities of the project required; this fact may not be a controlling one, but is nevertheless entitled to consideration. The facts, taken as a whole, argue conclusively, in our opinion, that the state never intended to cede, and the United States never intended to take, exclusive jurisdiction over the project. Facts consistent with the retention, and inconsistent with cession, of exclusive jurisdiction by the state should, in the absence of any assertion by the Federal government to the contrary, be construed most strongly in favor of the state, to the end that its territory be not diminished and that its jurisdiction in matters in which the Federal government is not directly or immediately concerned be not entirely lost. We conclude, therefore, that the purposes of the project, taken as a whole, do not fall exclusively within any of the enumerated classes mentioned above, so as to give the United States exclusive jurisdiction over the lands, but, rather in a class where several purposes are so intermingled as to call for the exercise of jurisdiction by both the Federal government and the state, according as their respective interests and duties require. In so far as the legislative acts in question are concerned, they are operative upon the business activities of the appellant within the project. 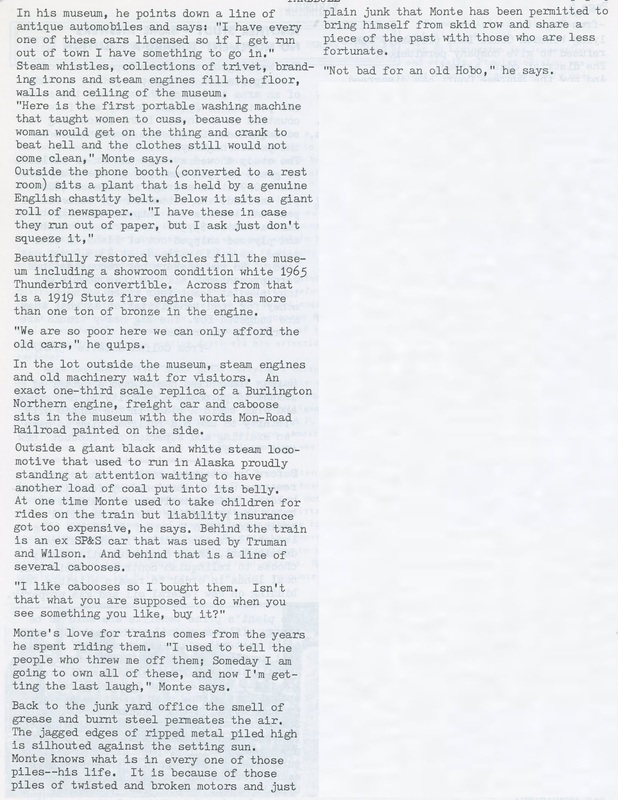 From the "Yardbull" newsletter of the IERHS. 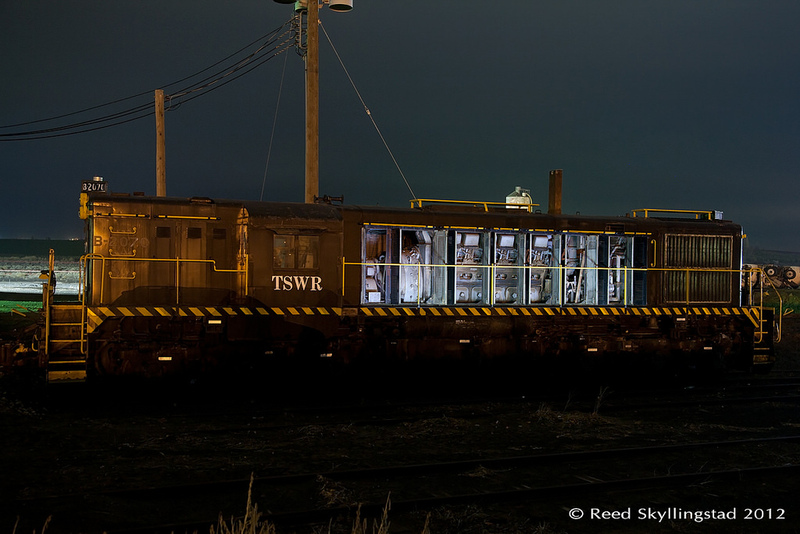 Unknown is when the 2070 was sent to Royal City, where it still sits, in a stripped condition due to metal thieves. Recent pictures courtesy of Mark Herren and Reed Skyllingstad. Courtesy of Sheri Scalley Solomon. 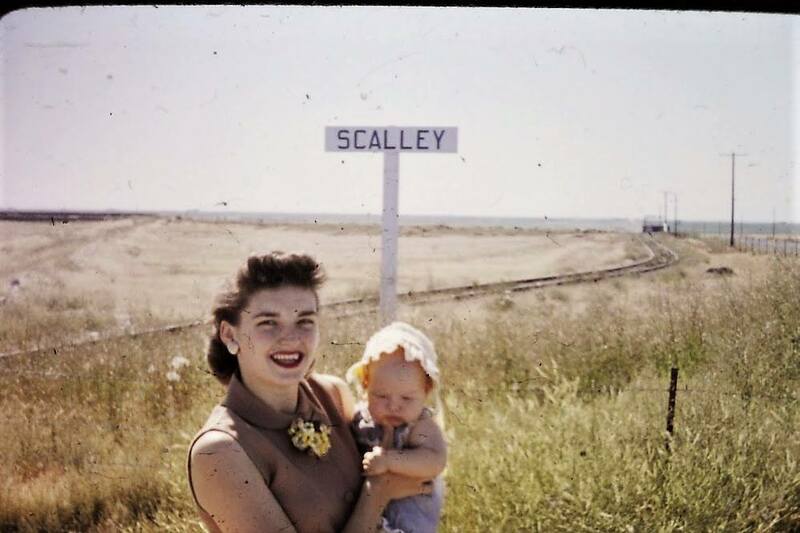 Scalley was named in honor of Douglas Scalley, the great grandfather of Sheri. Photo shows Lola Riley Scalley holding Sheri Scalley Solomon. Read more about the naming of this siding here. Times were hard in depths of the Great Depression. This was true in the Columbia Basin as homesteaders sold out or abandoned their land for the would be greener pastures elsewhere. The rumblings of a large project like a dam on the Columbia River were seen as only a dream, except that dream came true. As the project started to take shape, the prospect for jobs was first and foremost on everyone’s minds. But a big project like building a dam takes more than workers for those jobs. It needs companies and organizations with the means to hire those workers. It needs equipment. It needs management skills. It needs determination. These were the kinds of people needed to build the dam. A large construction project needs to start somewhere, and that is where David H. Ryan comes into play. A construction man from San Diego, he was able to bid on the first contract to excavate overburden at the dam site. For his efforts, he was to be rewarded with his bid of $534,500. The project commenced on January 1, 1934 and was completed that summer. 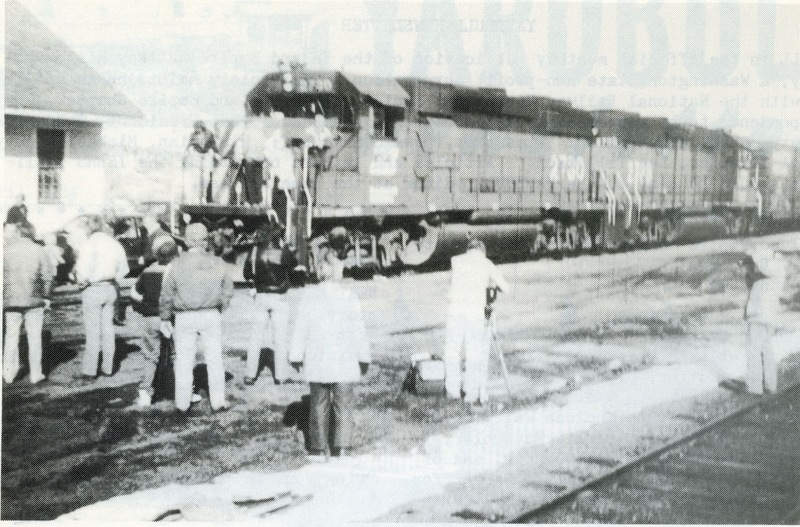 During this time a second contract came up for bid, the construction of a railroad to facilitate the bringing in of construction supplies for the dam. 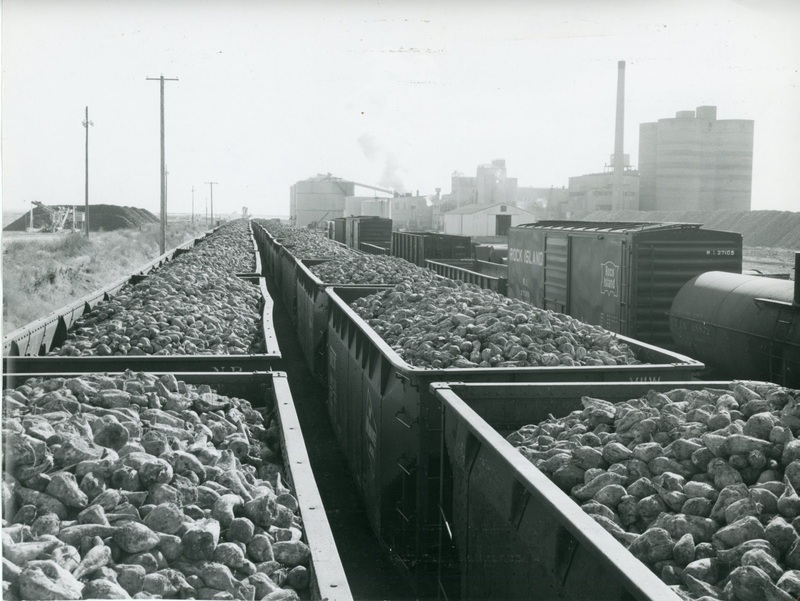 The thinking at the time was there was going to be such a great amount of material needed, that the only way to bring it all in efficiently was via a railroad. On April 13, the Northern Pacific put to work a survey crew to locate the line from their railroad at Odair all the way up the upper Grand Coulee to the dam site. 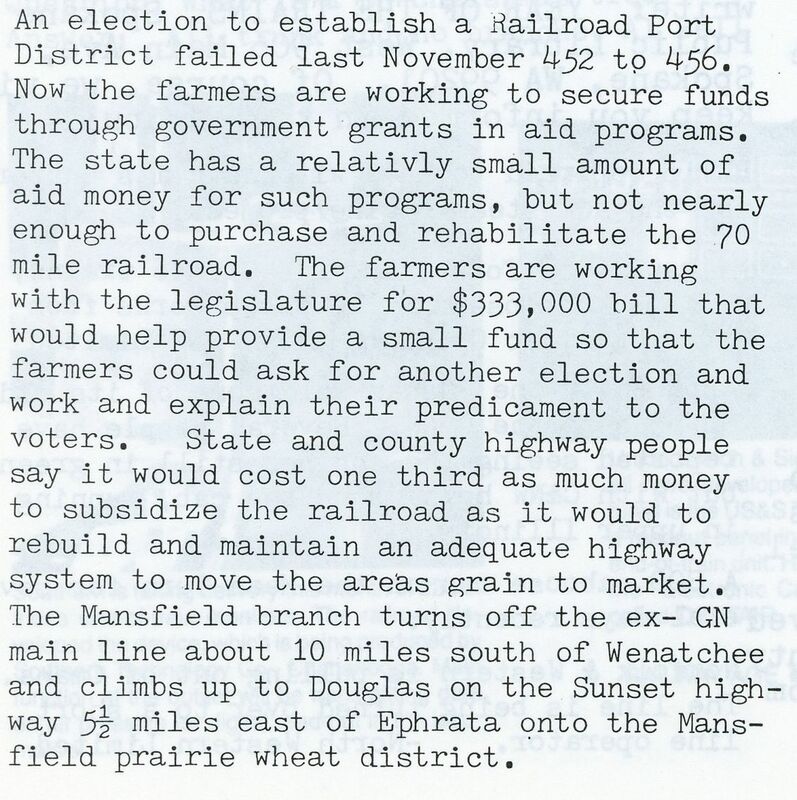 The NP wanted to build the railroad too and said to the federal government they would do so if they could get the exclusive rights to haul in all of the material for the dam. The government had other ideas, and instead put the work of building the construction railroad out to bid. At least 4 companies bid on the project, including Ryan. The low bidder was from a firm named Coluccio. However, by this time Ryan was under investigation for violating the Public Works Code during his first contract, which included an illegal rebate from an oil company. Further awarding of the railroad contract was delayed by organized labor, who held that Ryan was using non-union men in his first contract. Yet other complications came up when Ryan filed counter charges against a federal investigator who had made a study of his excavation work. Six more investigators were brought in to check on this work, and on Ryan too. 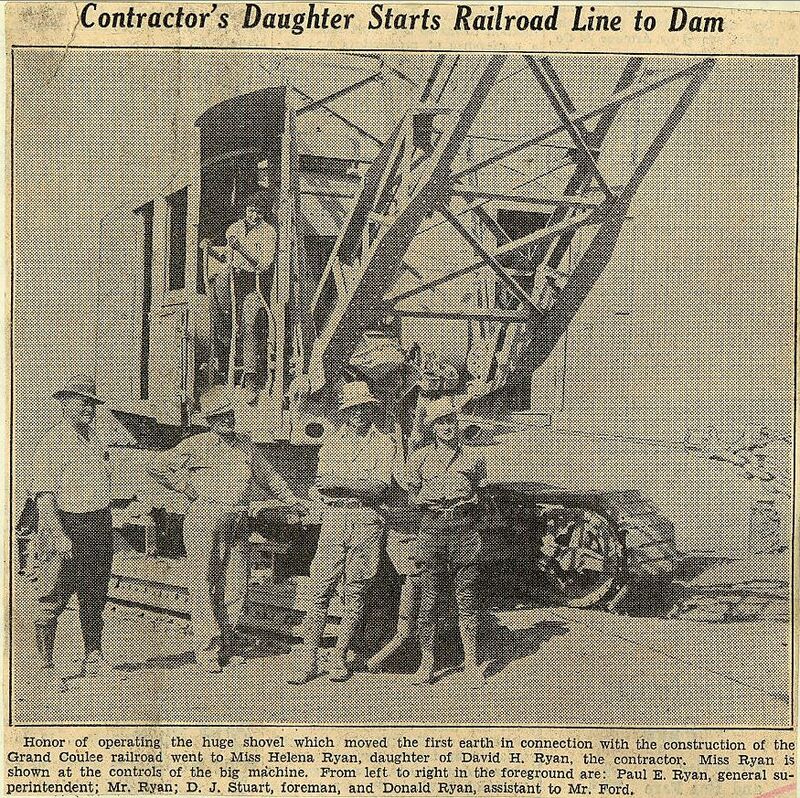 Another wrinkle was that the Mason group of contractors, who ultimately obtained the contract to build the dam, offered to build the railroad at actual cost, so they could get their equipment into the construction site before inclement weather set in. 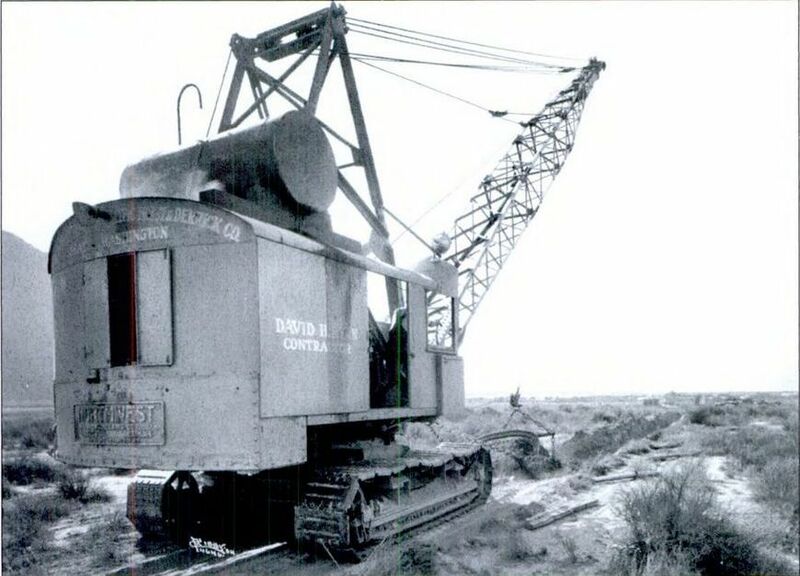 More complications arose when the Columbia Basin Commission asked the Reclamation service to issue a new call for bidders for the railroad. 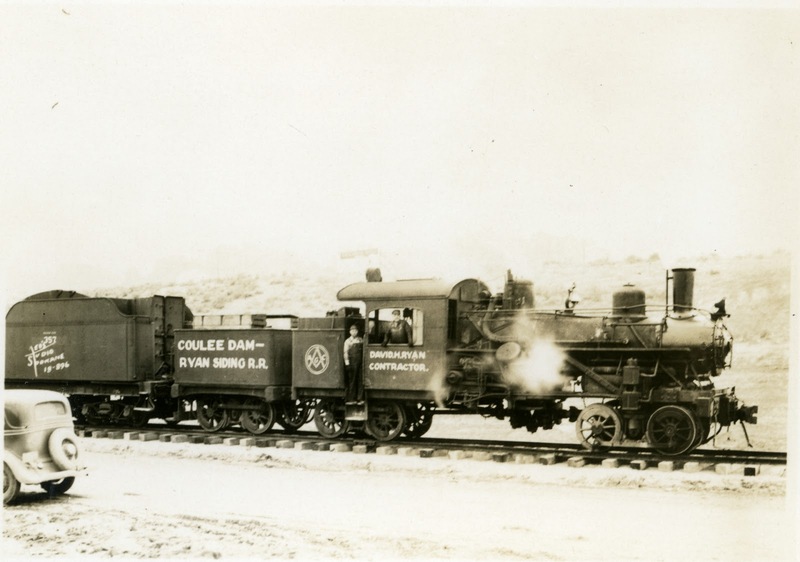 A rumor arose that Ryan’s bid on the railroad was too low to permit him to pay the wage scale required by the Public Works Administration regulations. Those regulations were branded as absurd by Ryan. When interviewed during a visit to Spokane, he said “First it was the Coluccio firm which was after the job,” said Ryan. ”They have been ruled out. Now a St. Paul firm, next above me in the bidding, is after the business. They are about $10,000 above me, and that amount is much less than the freight saved by the fact that my equipment is already on the ground. Ryan’s bid of $235, 570 was ultimately chosen. Part of the reason his troubles were overlooked was the mounting pressure to get the railroad done. That pressure went all the way to the Secretary of the Interior, Harold Ickes, who faced the prospect of delaying the whole project if the main contractors could not get into the dam site. On July 8 Secretary Ickes awarded the railroad construction job to Ryan. Construction was finally started in late August. Ryan did not use as many men as promised and cut as many corners as possible. Many pictures taken during construction show mules being used whenever possible. As a result, the line was not completed in November. During the time the line was supposed to be completed, a grand ceremony was contemplated to celebrate the completion of the line. 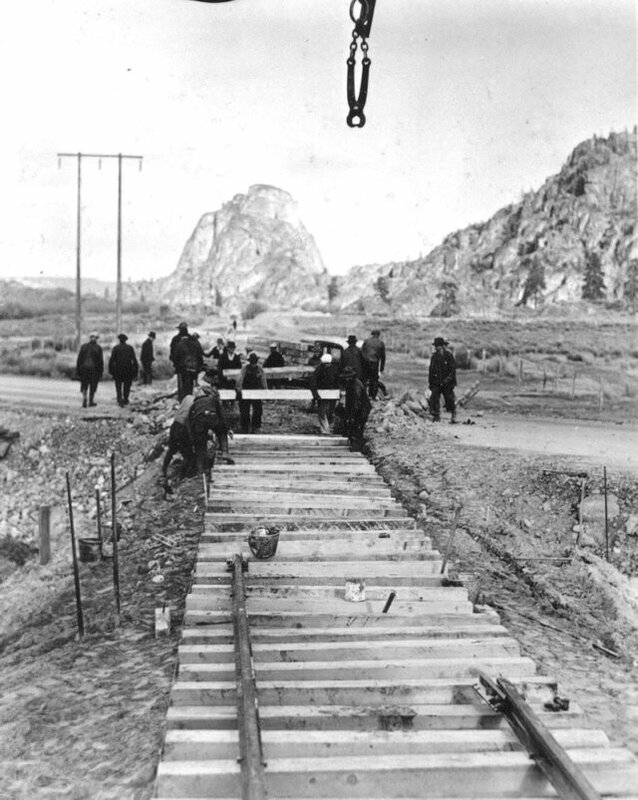 Ryan was asked to allow a golden spike ceremony to be held when the rails were finished being laid to the dam site. December 8 was chosen as the time to celebrate completion of the railroad, though it truly wasn’t finished. 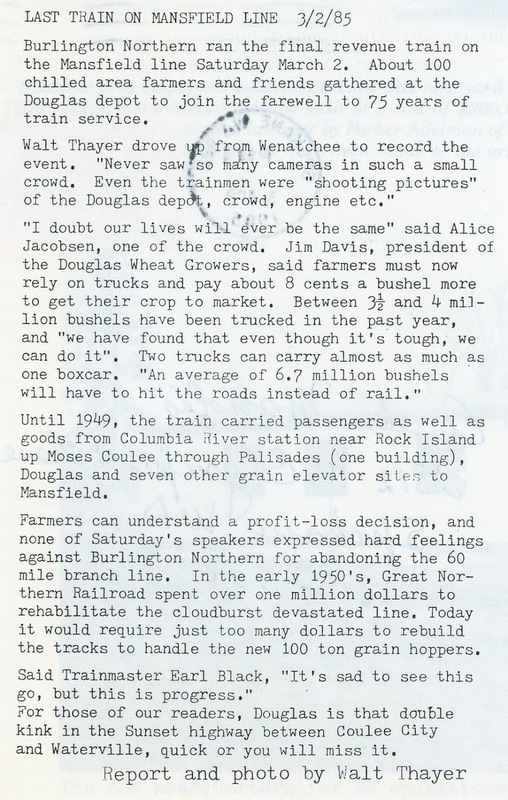 Further delays didn’t allow the first official train to roll until July 27, 1935. 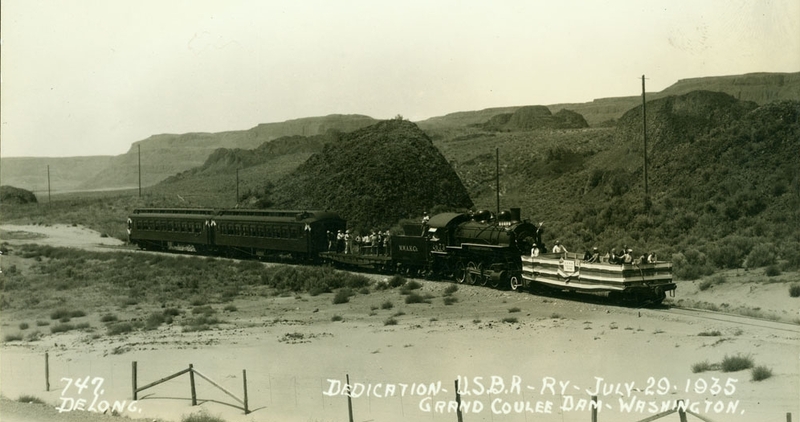 Ryan was asked to allow a golden spike ceremony to be had when the line was completed to the dam in December of 1934, even though the line was not truly fit for service. 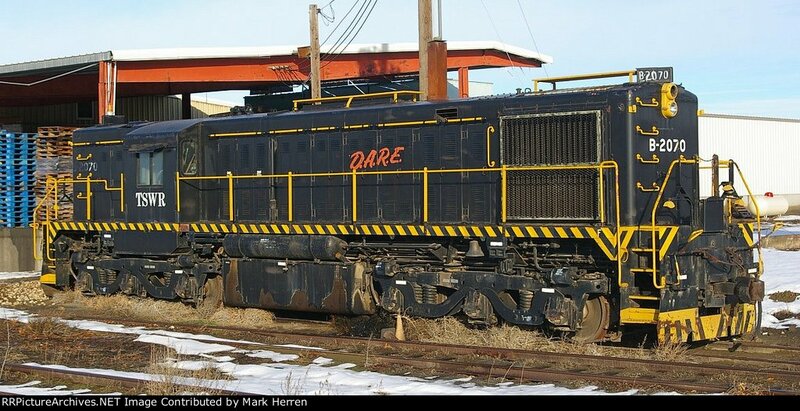 Ryan had bought a worn out logging engine to help complete service on the line, as he needed something that could pull cars of supplies with great ability. The line was finally opened for service on July 29, 1935 with great fanfare, and the deluge of construction materials started to arrive immediately. 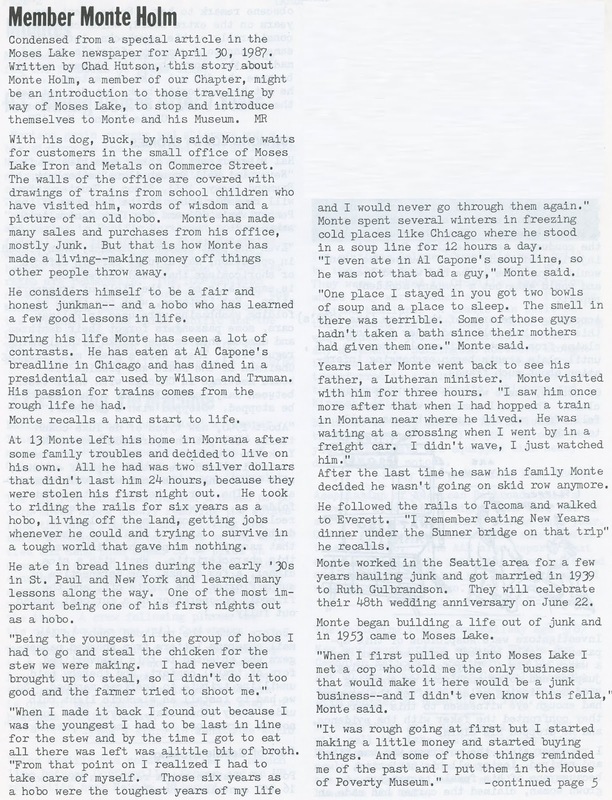 Not much has been found as to what Ryan did after the railroad was done, but in October of 1935 newspaper headlines had Ryan’s name in them as he had brought suit to stop the Washington State Tax Commission from collecting the business and occupation tax on his contract to build the railroad. He charged the state had no right to collect a tax on a contract let by the federal government. The suit was the second of its kind to have been brought in the Washington State Superior court, the other being an action filed by the Mason-Walsh-Atkinson-Kerr company to prevent the state from collecting the tax on the company's $29,000,000 contract to build the Coulee Dam. Both suits were ruled in favor of Washington State. 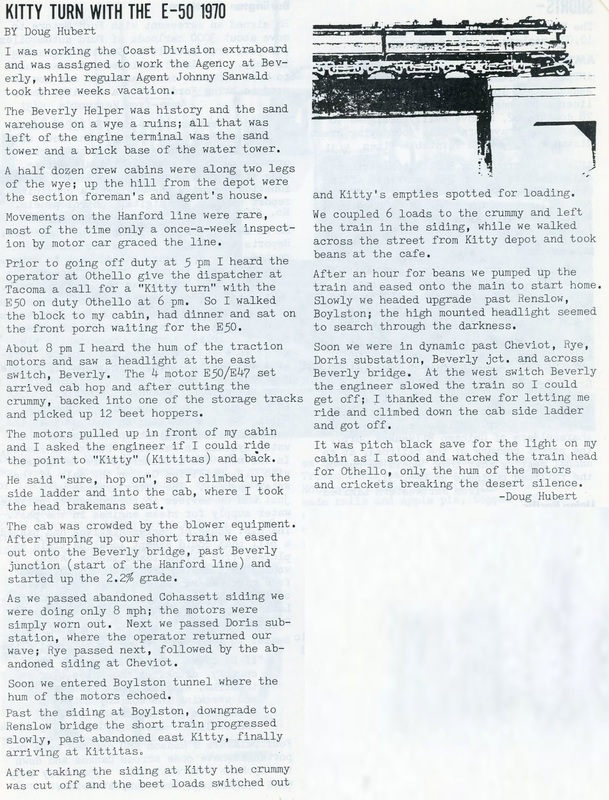 From the "Inland Empire Rail Quarterly" of the IERHS. Note the string of NP hoppers in the background.